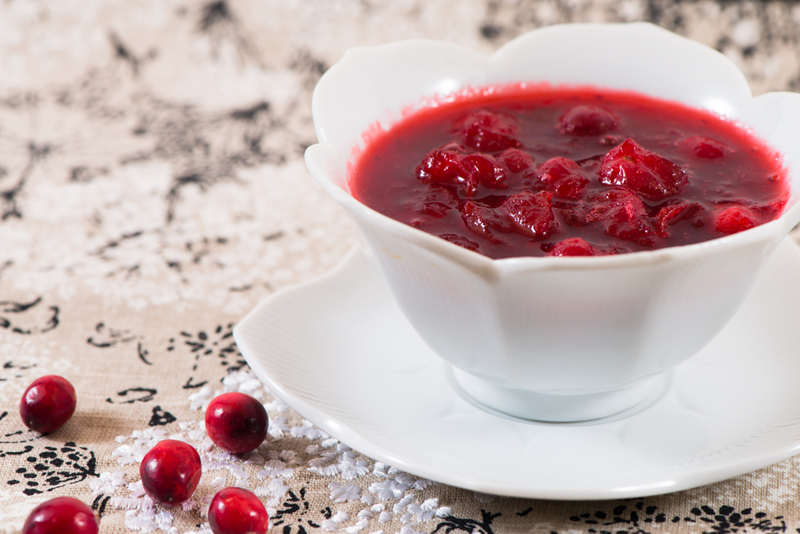 Cranberry sauce is insanely easy to make, and will help to round out your fructose free Thanksgiving dinner since the other foods are a tad colorless. 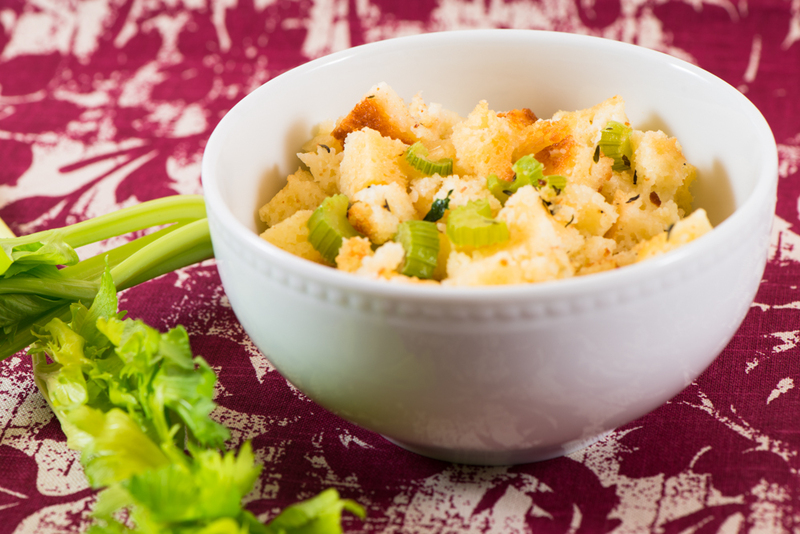 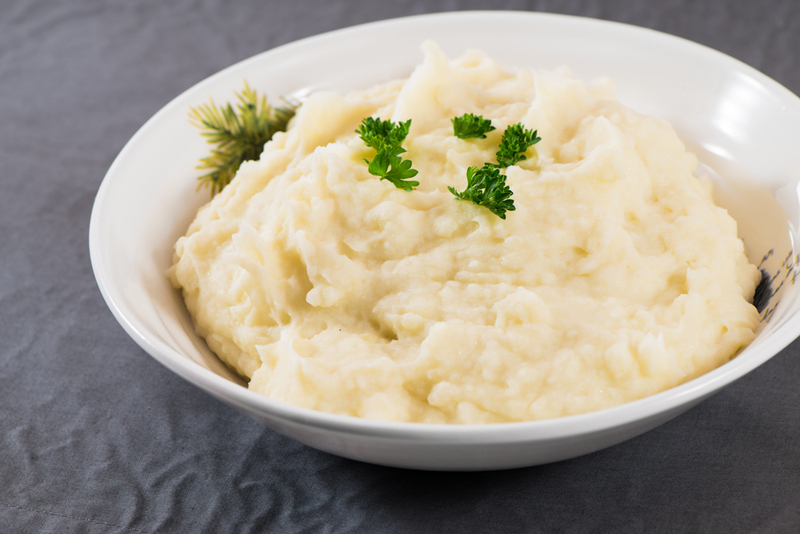 Now you need some stuffing to go with your turkey, right? 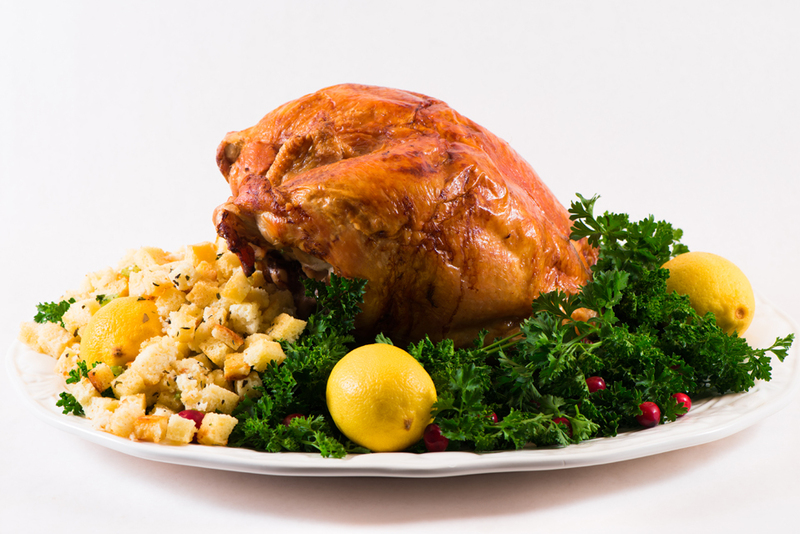 If you read my post on 6 Ways To Survive the Holidays With Fructose Malabsorption then you’ll know one of the options was to cook a meal yourself to bring along with you if you’re having dinner elsewhere, which is what I’m doing this year.